Figure 29. TK Item 13-1/2 Inch Reducer. FIGURE 26. TK ITEM 10 - HOSE AND FITTING ASSEMBLY. Used to measure cylinder compression pressure. FIGURE 27. 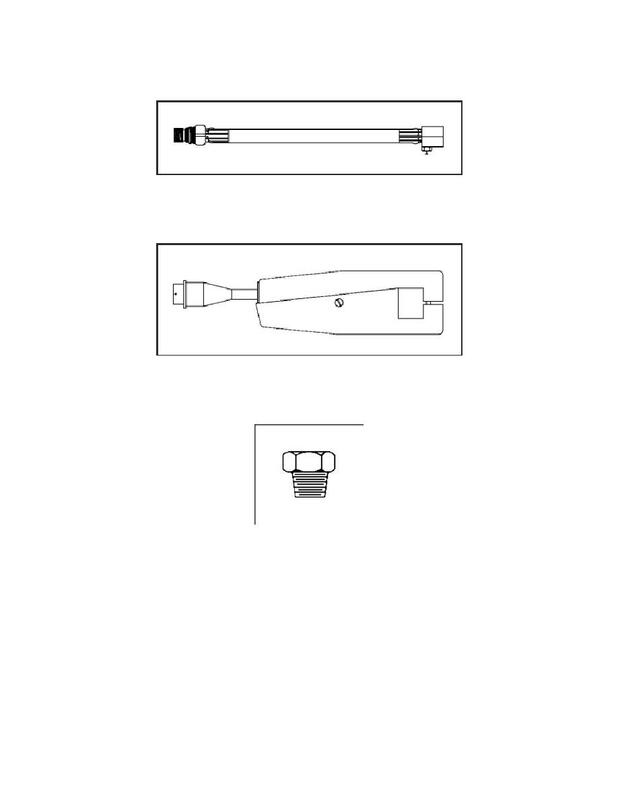 TK ITEM 11 - CURRENT PROBE. Used to measure current and frequency. FIGURE 28. TK ITEM 12 - - INCH REDUCER.